AgVerra is dedicated to developing and supplying advanced microbial-based solutions for a broad range of markets used in conventional, transitional or organic programs. 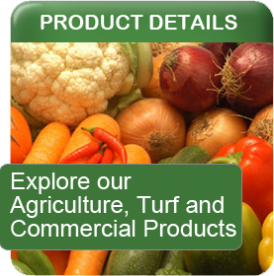 We wholesale a complete range of professional private label beneficial biological products to formulators, resellers, turf and landscape service companies, large farms & ranches, horticulture and aquaculture enterprises worldwide. 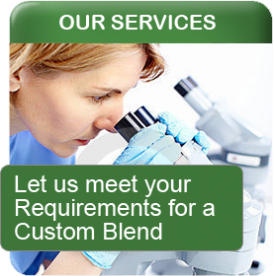 From the core microbial blends to the finished product - or anywhere in between - we are ready to earn your business. 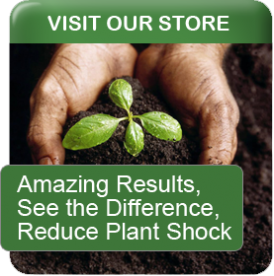 Our SoilNoc® product family is a professional line of true microbial soil inoculants designed to provide commercial growers a high degree of repeatable performance in demanding environments>...(more) AgVerra can provide custom microbial blends to your specifications. We can supply these in base form, with nutrient substrates, or blended with other carriers to your specification. AgVerra provides formulation assistance, technical guidance on product development, advice on start-ups or adding a new product line, assists with private labeling and OMRI certification.